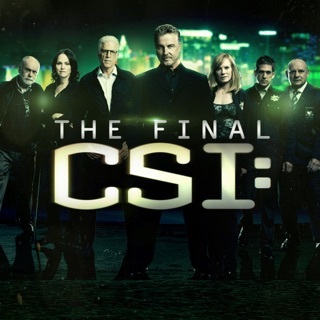 The CSIs face a year of challenge and change as they say goodbye to some of their long-time team members and welcome new ones to the night shift. 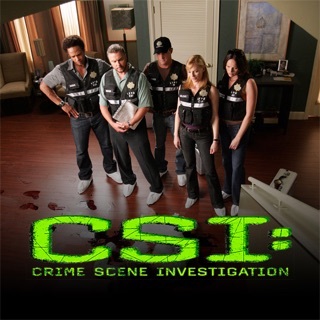 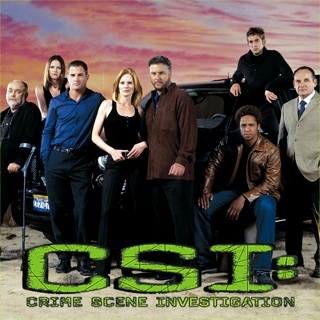 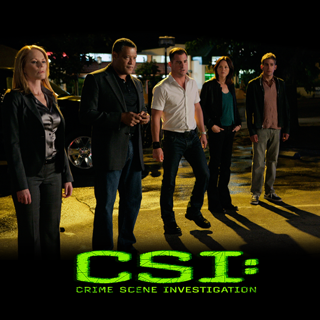 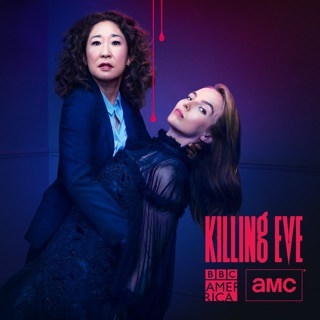 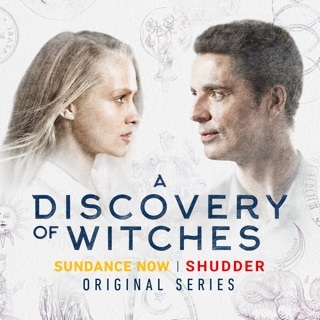 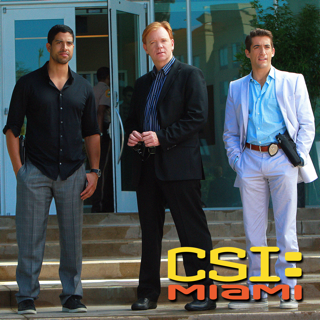 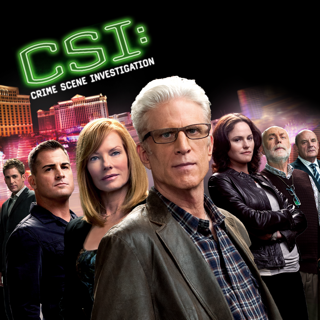 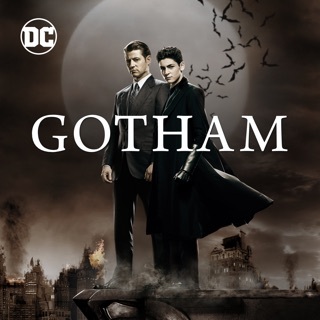 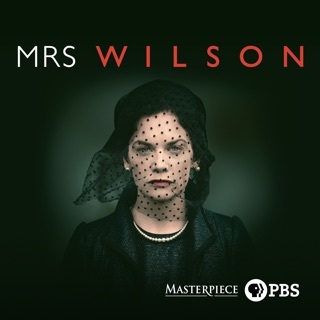 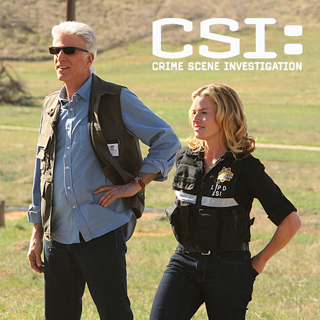 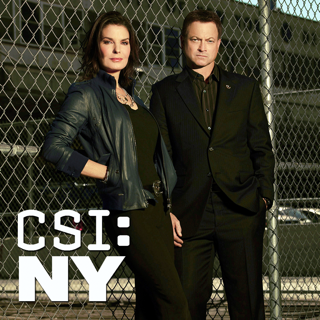 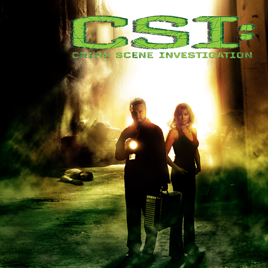 Grissom, Catherine and the rest of the group deal with the aftermath of Warrick Brown’s shooting, and then must adjust to the irreverent personality of new CSI Riley Adams (Lauren Lee Smith). 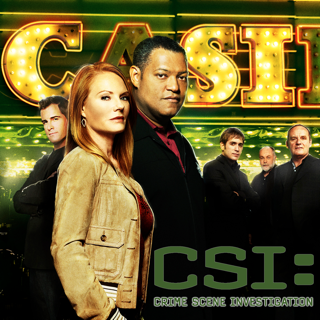 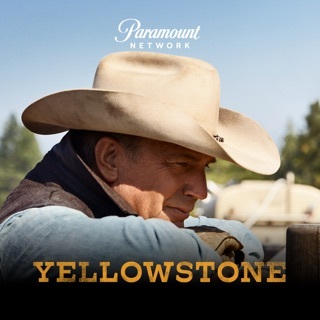 Later in the season, the team will be in for a shock when revered leader Gil Grissom bids goodbye to Vegas and a new CSI, simply known as “The Professor,” (Laurence Fishburne), joins their ranks.